As part of plans to further diversify its economy, Oman is fast developing new strategies that will add more value to the mining sector and the Sultanate’s substantial reserves of minerals. Some of those plans were unveiled in Muscat last week. They include the development of a complete supply chain, or SOHAR Dry Bulk Logistics Corridor, that will immediately enable the export of minerals that are mined and processed in Oman to international markets at competitive prices. The signing of a Memorandum of Understanding (MoU) between SOHAR Port and Freezone, Vale in Oman’s Distribution Center, and Oman National Investments Development Company SAOC “TANMIA®”, is the first step. 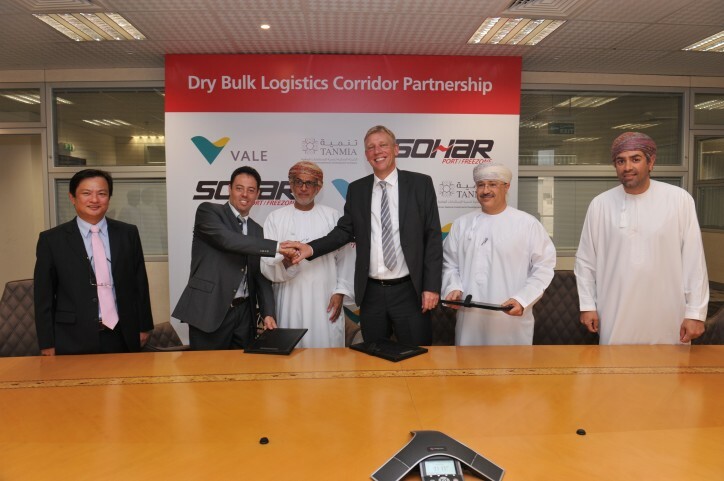 The agreement builds on world-class infrastructure already in place in SOHAR, currently operated by Vale in Oman to import and export millions of tons of iron ore and pellets. The facilities allow the largest ships in the world, so-called Very Large Ore Carriers with a capacity of up to 400,000 tons each, to be berthed at the Port. Vale in Oman recently won the prestigious Best Specialist Dry Bulk Port Award for its SOHAR based terminal, at the International Bulk Journal Awards in Belgium. Thanks to the excellent road connectivity in SOHAR and the upcoming cargo railway project, the agreement can immediately support the efficient flow of mining cargo to SOHAR Port. From there the minerals can be stockpiled, processed and exported to markets all over the world. 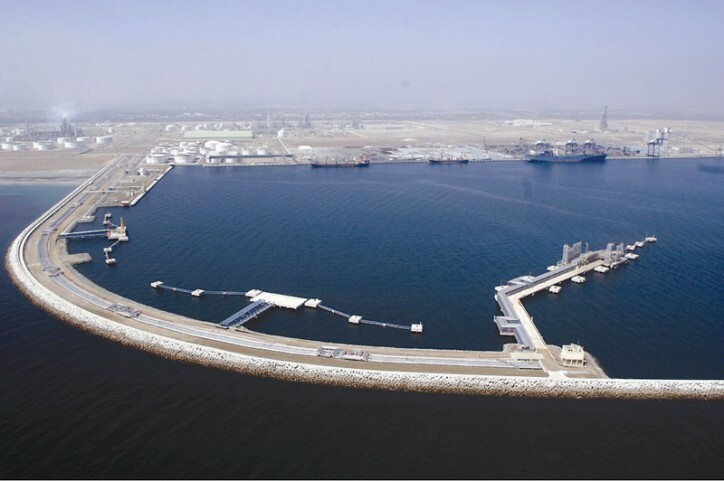 Vale in Oman’s deep-water bulk jetty can provide the required services at globally competitive prices to help fuel further growth in SOHAR Port. The jetty is the longest in the region and ranks in the world’s top ten on draft. With Vale in Oman’s initial investment of around US$2 billion, there is no need for additional capital investment as the facilities are already operational since 2011. SOHAR Port CEO Andre Toet summed up the agreement when he said: “Our existing dry bulk infrastructure is world class; this agreement is about utilizing that same investment for exports — and that makes so much sense for all of us; it should lead to more growth, more jobs and a more sustainable economic model for Oman.